Dr. Kathryn May explains the Sleeper, or Dark Cell, and how it came to be within each of us. As I listened to Kathryn and Sananda, I wondered: “Is the biblical story of the Apple that Adam and Eve consciously and deliberately ate in the Garden of Eden a symbol of the Sleeper/Dark cell within us?” Is this why, religions have taught that we were born in sin? Is this why the Creation Story depicts humanity (made in the image of God) as being cast out of the Garden? I stared at the wallet size picture of our Divine Self and knew why I keep it laying on my computer stand. We know deep within; yet, we buy into all the dark teachings the world continually keeps in our face. Why? Because the Sleeper/Dark Cell attracts the dark to us. We must remove it ourselves. No one can remove it for us. 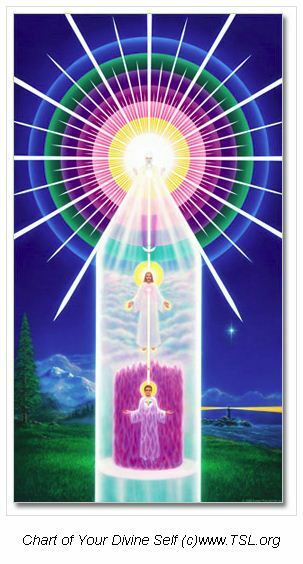 Thus, the importance of Sananda’s message! 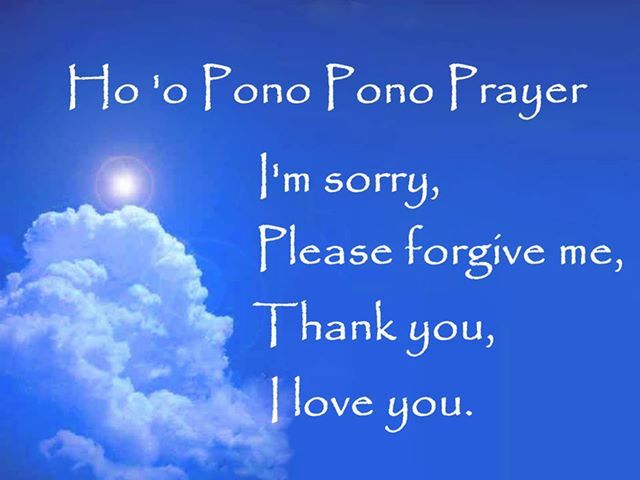 Filed under: Dr. Kathyrn May, Ho'o pono pono Prayer, Sleeper Cell |	Comments Off on REMOVING THE SLEEPER OR DARK CELL WITHIN EACH OF US Dr. Kathryn May explains the Sleeper, or Dark Cell, and how it came to be within each of us.